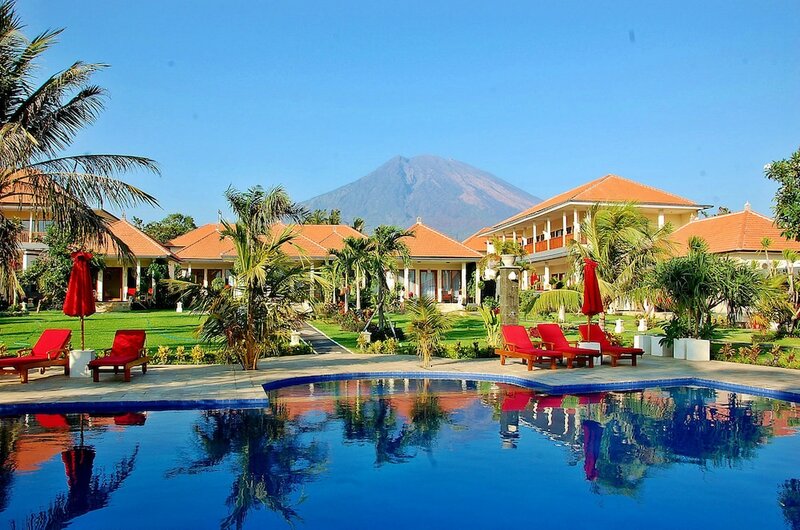 Consider these 10 best hotels in Tulamben for your next island getaway or next memorable dive trip in East Bali. 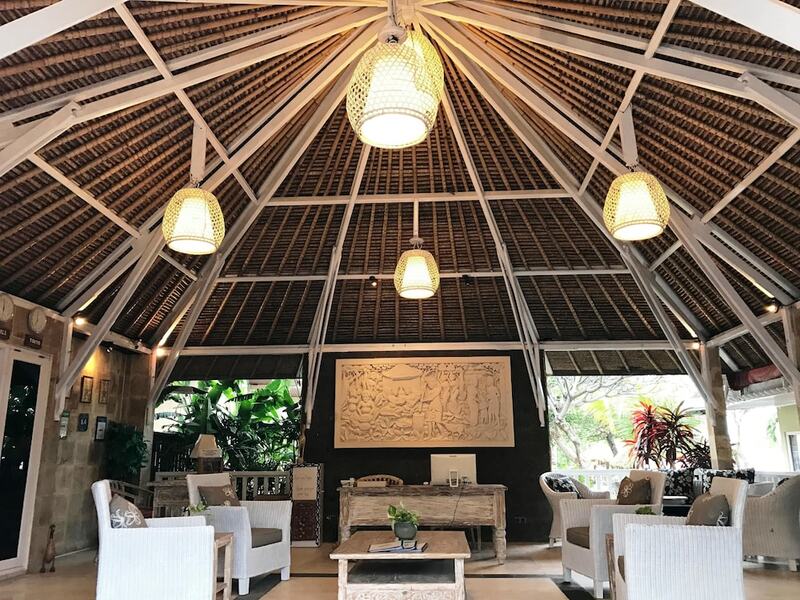 Tulamben is among the island’s premier dive spots, so it’s small wonder that most of the hotels you’ll find here are dive resorts overlooking some of the area’s top dive sites. Among the spots are the USAT Liberty shipwreck, which sunk over 60 years ago, and is now overgrown with corals and thriving as a reef ecosystem. Various newer ‘sunken gardens’ and artificial reefs are right out in front of some of these popular Tulamben hotels. You can easily don a snorkel and fin and swim out from most of these beachfront resorts to enjoy the colourful reefs offshore and beneath the waves. If you’re a non-diver, these hotels in Tulamben can serve as comfortable places to get back to after exploring the local life and cultures of the surrounding Balinese villages, which features ancient sea temples and unique sightseeing spots, as well as scenic viewpoints around the coast and down south to the neighbouring dive resort area of Amed. 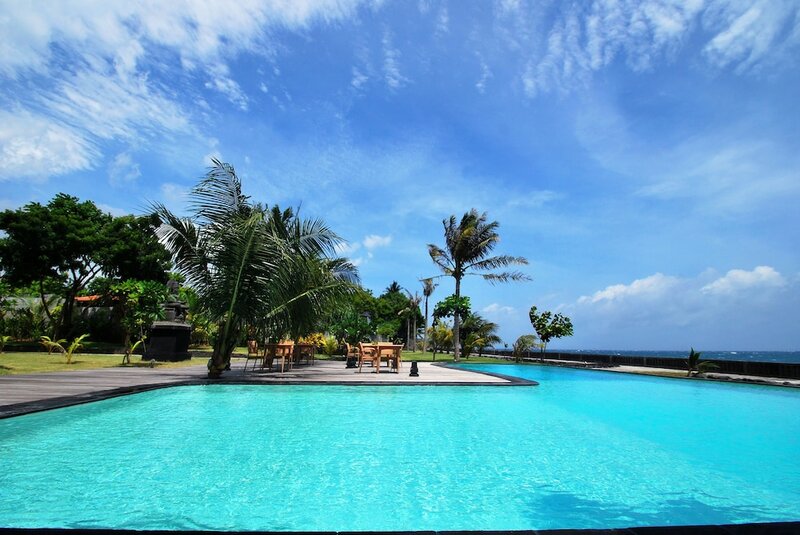 Booking your stay in Tulamben requires only a few clicks!